This entry was posted in From Inside Prison, Outside Prison and tagged California Prison Focus, event, imprisoned, incarcerated, letters, Oakland CA, Oakland California, Octopus Literary Salon, poetry, solidarity, stories. Bookmark the permalink. 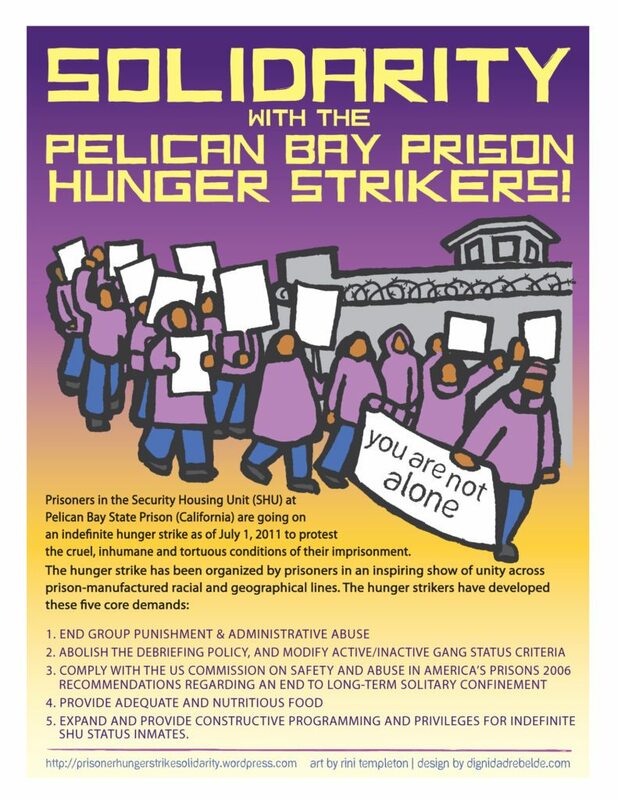 On February 8, 2018, I along with three other presenters (Dr Everett Allen, an internist who worked for several years at California Pelican Bay State Prison’s solitary confinement, a UCSF Public Health and Criminal Justice researcher Cyrus Ahalt, and Steven Czifra who was confined in solitary confinement for 8 years and now is a MSW intern) presented on the relevance of solitary confinement to community psychiatry to my colleagues at the Contra Costa County Psychiatry and Psychology monthly meeting. 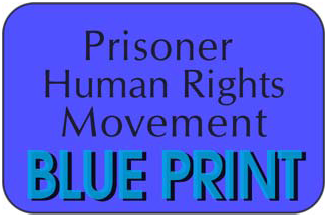 I am writing hoping you may assist me in collecting signatures for this petition I wrote to end prolonged solitary confinement in American jails, prisons, and detention centers. If you are a medical provider of any specialty or a psychologist, LCSW, NP or PA please consider signing. In a few months I will be sending petition with signatures to the American Psychiatry Association, the American Psychology Association, the American Medical Association, and the American Academy of Psychiatry and the Law, National Association of Social Workers, the American Association of Physician Assistants, and the American Association of Nurse Practitioners.